Looking for a PHP web developer? You are at the right service. I have around 8+ years of experience in PHP web development. 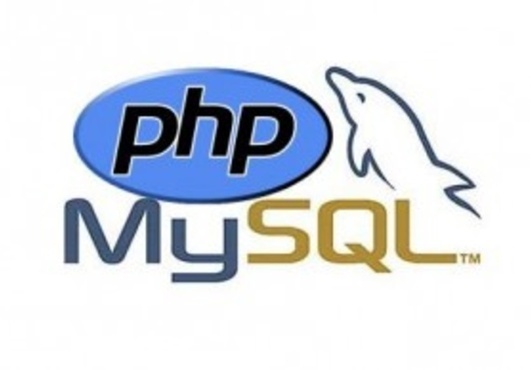 I will code for you php script or fix any php issue for just $5 or less. I can code custom PHP script in Native PHP code. We do not code in any framework. We also work on Wordpress CMS. We can create a custom Wordpress theme. We will love working with you so what are you waiting for please go ahead and send us the requirement and we shall get back to you soon. P.S. Please post your requirement before ordering for my availability & the cost. code a simple php script or fix any php issue is ranked 5 out of 5. Based on 2 user reviews.